Hailed as “a globe-trotter” and “singular harp virtuoso” by L’Union France and the Epoch times of New York, Mélanie Genin is known for her “desire to re-shape and re-invent classical music” (Justine Philippe, L’Union, France). Since her solo debut at Carnegie Hall with the International Shining Stars, Ms. Genin has performed in some of the most prestigious halls in the world, including Concertgebouw Amsterdam, Royal Albert Hall London, KKL Luzern, Audi Hall München, Avery Fisher Hall, Salle Pleyel, Théâtre du Châtelet, and Théâtre des Champs Elysées, under conductors such as Pierre Boulez, Sir Mark Elder, Alan Gilbert, Pablos Heras-Casado, and Leonard Slatkin. Her talent extends to working with and commissioning pieces from young composers, most notably for “Toward the Sea”, an immersive, multimedia show co-created with Australian flutist Catherine Gregory, which debuted at New York’s Lincoln Center in 2016. 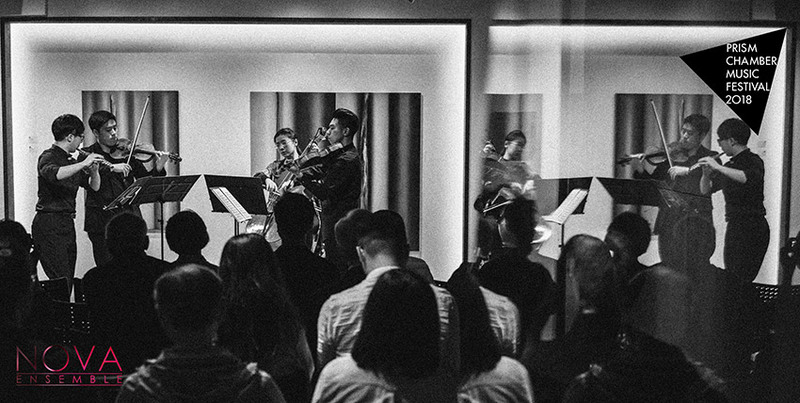 We are an exciting ensemble of young, homegrown Hong Kong musicians dedicated to the presentation and promotion of chamber music. Our members include some of the most outstanding graduates who received their education at the world’s most renowned tertiary institutions for music, including University of Music Carl Maria von Weber Dresden, Berlin University of the Arts, Royal Academy of Music (London), Taipei National University of the Arts, and the Hong Kong Academy for Performing Arts. 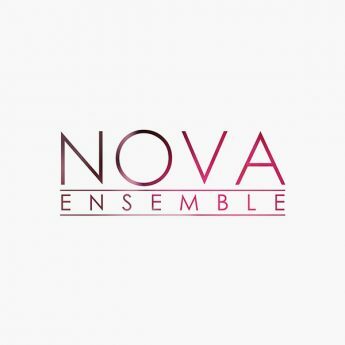 The Nova String Quartet was recently selected through audition to be one of the eight quartets to participate in the MISQA (McGill International String Quartet Academy) 2018.